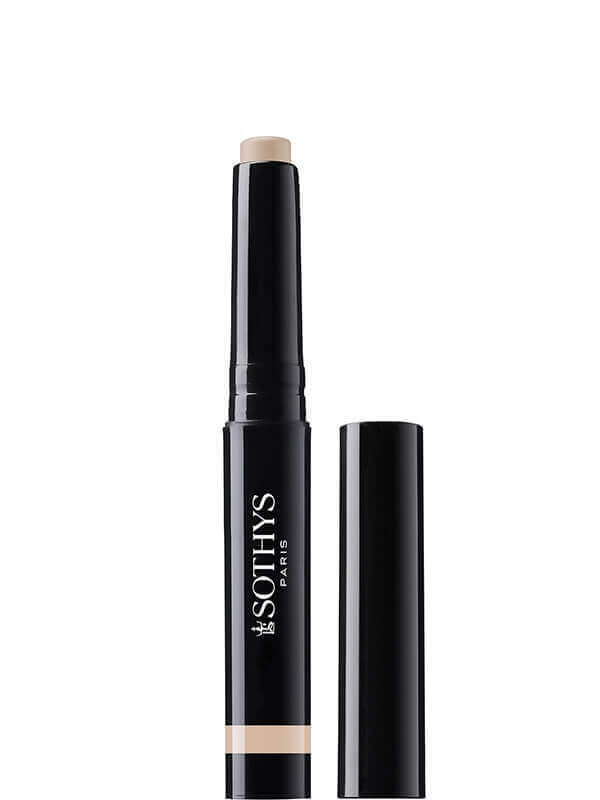 The Sothys Concealer #10 Universal Beige is a universal colour to help fight against skin blemishes and reduce the appearance of redness and dark spots. A creamy texture, adjustable coverage, matches perfect to the skin colour with excellent long-wear. Bisabolol – Anti-inflammatory, to reduce the appearance of redness and brown spots. Salicylic Acid – To fight against skin imperfections. Apply the Concealer before foundation or for touch-ups during the day.